Here are two new products were are excited to add for next year. The samples are in and stock is available. First, vinyl luxury tile is really dominating the market right now. Please come in and look at these two styles. 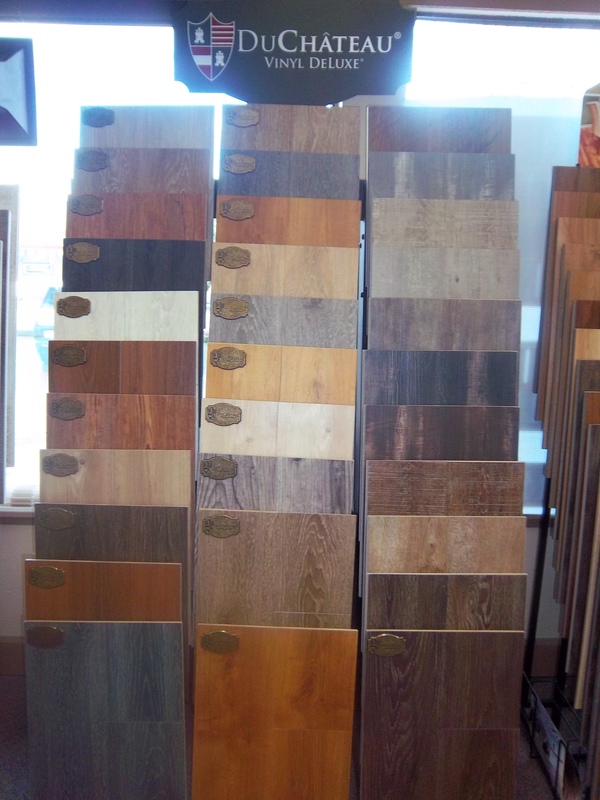 You can get these vinyl planks in glue down or click. The click style is easy to use and they do not chip like the bargain brands at the box stores. Transition t-moldings are available in coordinating colors. Looking for something special? 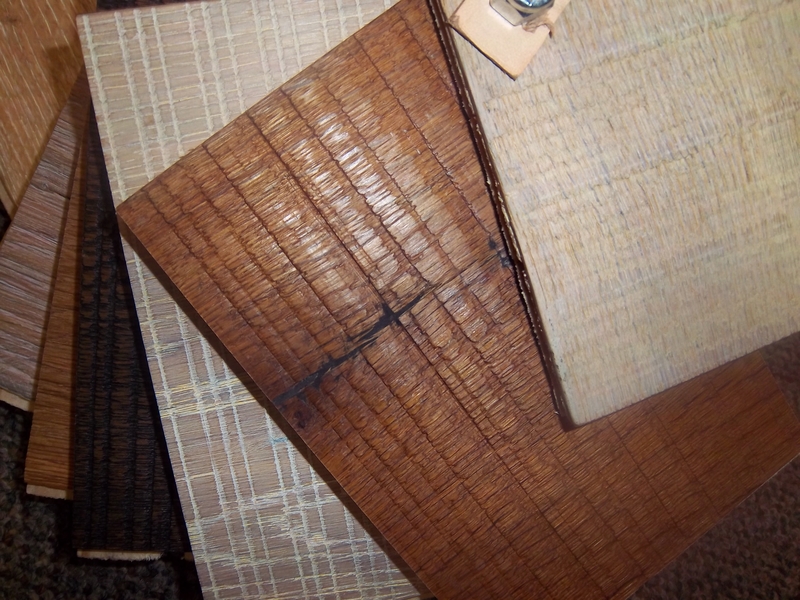 Consider this rough sawn wood engineered plank. We have three new floors that are oiled. These floors are artistry and the design is at the forefront of the industry. After the floors are installed apply a light coat of oil. The oil integrates with the wood and offers minimal maintenance.